Guests visiting Walt Disney World Resort can now have some Disney animation added to their memories and it is all part of Memory Maker! When visiting one of the locations listed below, simply ask a Disney PhotoPass Photographer for an Animated Magic Shot. 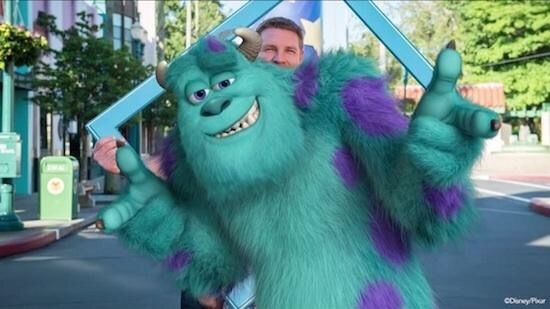 When you visit MyDisneyPhotoPass.com you’ll be surprised to find that Disney have applied animation to your photo featuring a Disney character. As part of your Memory Maker entitlement you’ll be able to download the video file of your Animated Magic Shot to post online and share with friends. Also special Animated Magic Shots coming this holiday season to Magic Kingdom Park and Mickey’s Very Merry Christmas Party nights.